The appearance is a shimmering light-straw gold. Aromas of honey, tropical fruits with hints of orange and pineapple. Rich and well-balanced with a delicious, creamy textured mid-palate; ripe fruit, orange, almond, and spice flavors lead to a refreshing, smooth finish. Pairs great with smoked salmon, cream sauce pastas, poultry, pork and mushrooms. 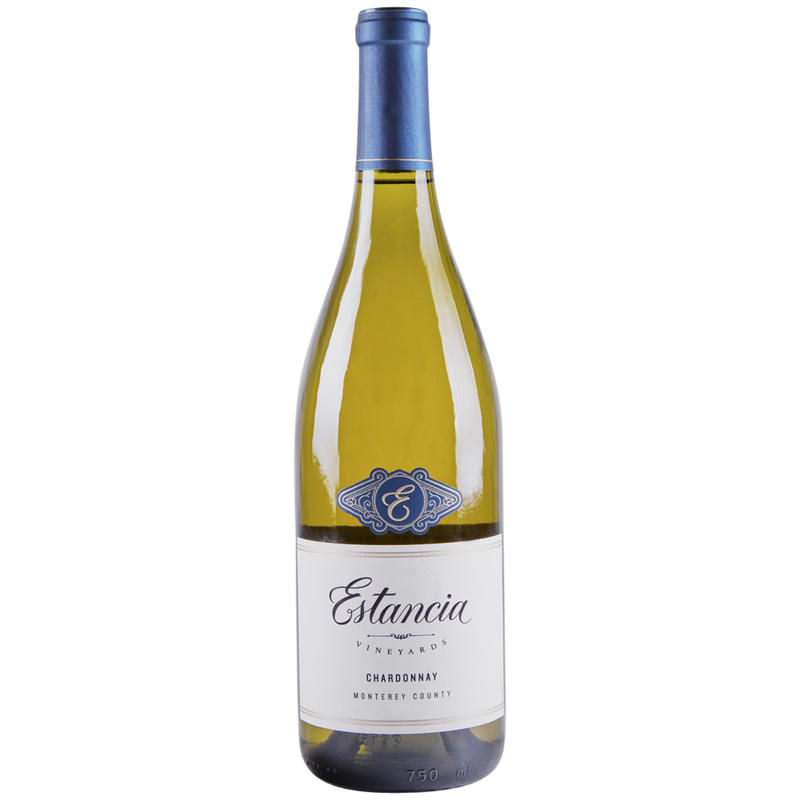 Estancia in Spanish means “estate,” our name emphasizes our conviction that the world’s best wines capture the essence of their place of origin (terroir). At Estancia, we control this process from start—planting, harvesting, fermenting, and aging the wines— to finish.